Duffle bags are great for athletes for the gym. A separate side pocket lets you keep all those stinky sports accessories separate from your soon-to-be stinky sports accessories. Is there a dancer in your family? 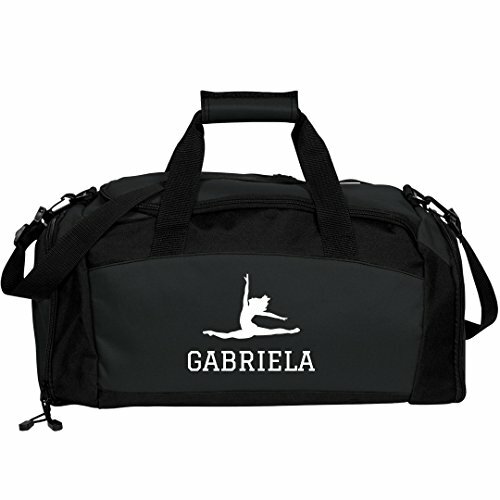 Get this super cute dance duffel bag for the dancing girl in your fam. This bag is perfect for holding all of her dance gear, taking to sleepovers, traveling and so much more. Makes a great gift!